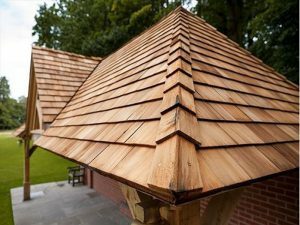 Shingles are a recently popular roof covering which offers good insulation and is often considered one of the longest lasting and attractive-looking roof coverings. 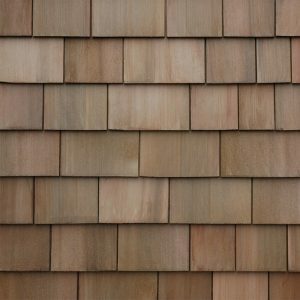 When instructed correctly, shingles can be easy to fit, however mistakes can otherwise be made, so today we are giving you an insight on how to correctly lay shingles. Black Label: A utility grade for economy applications and secondary buildings. 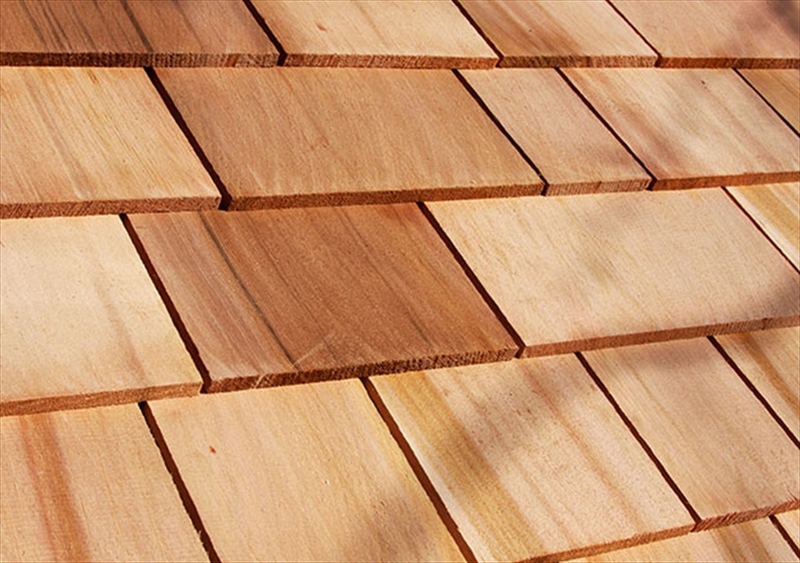 Red Label: These are your standard grade shingles. Blue Label: Your highest quality shingles, with no knots and no discolouration. 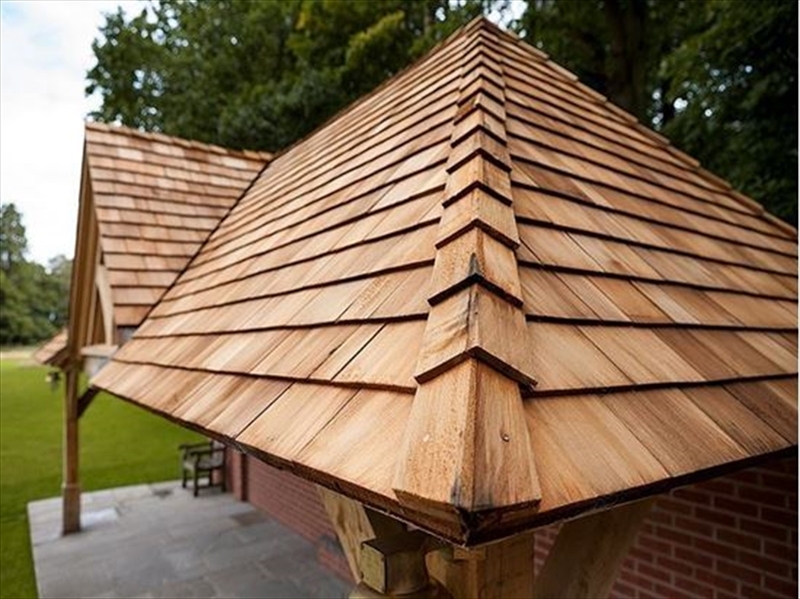 Our shingles are light to transport yet durable and offer a high degree of thermal insulation. They are aesthetically pleasing and practical and will adopt a pleasant silvery grey shade over time. 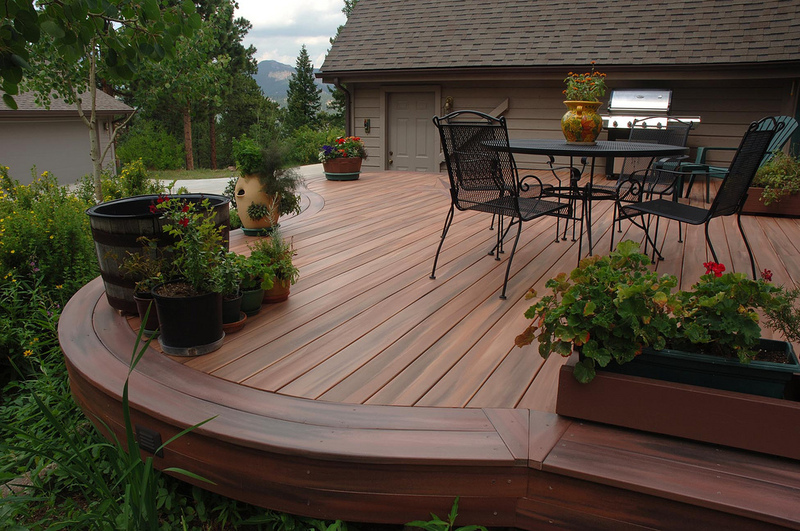 Western Cedar is naturally insect and rot resistant, therefore requiring no further treatment. 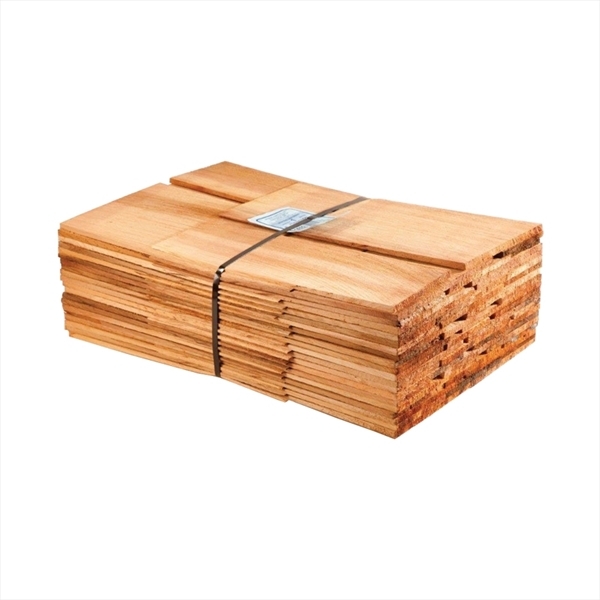 Cedar Shingles are supplied in bundles and coverage will depend on the application. 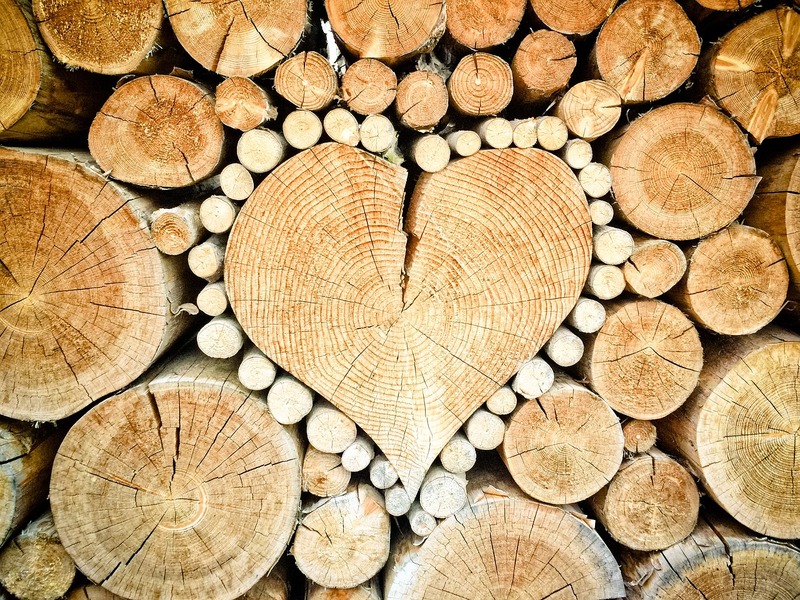 For maximum life, fixing should be made with two silicone bronze annular ring nails per shingle and roughly 1kg of nails will be required for every 6 bundles of Cedar Shingles. Step 1: Cover the roof using roofing felt, and use a hammer stapler to fasten it down, stapling every 304.8mm to 355.6mm. Step 2: Position the first shingle so its end overhangs the edge of the roof by 31.75mm to 38.1mm. Secure it to the roof with two nails near the top edge of the shingle, about 1 inch below its top edge. Step 3: Put the next shingle about 3.175mm to 6.35mm away from the edge of the first shingle. This will allow room for the shingles to contract and expand. Ensure the second shingle overhangs the edge of the roof by the same amount as the first shingle. 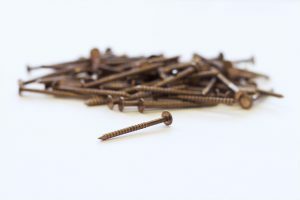 Attach the shingle to the roof with two nails near its top edge. Step 4: Apply the remaining shingles in the first row using the same method. 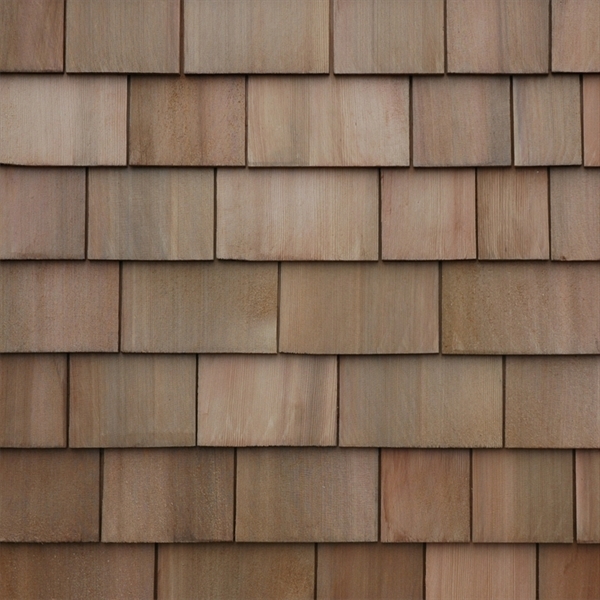 Step 5: Apply a second layer of shingles directly on top of the first row. This then adds an extra-high level for the edge of the roof, which creates more space between excess rain and snow and the edge of the roof, where this often collects. Step 6: Split a shingle in half vertically for the first shingle in the third round of shingles. This helps to create a staggered pattern, similar to traditional bricks. Cut down the centre of the back of the shingle and snap it in half with your hands. These are then installed so that they cover the spaces between the shingles in the row below. Position the shingles in the third row so that the vertical centre falls above the gap between the two shingles in the first and second rows, which are installed one on top of the other. Step 7: Use a small piece of shingle as a template to position each shingle so that it covers about half of the shingles below it in the previous row and leaves about half the shingles exposed. 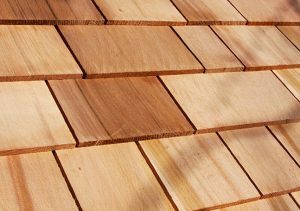 This is known as the reveal of the shingles, so it should be the same on ever shingle, which is why it is beneficial to have a template with which to measure the reveal on each single. Step 8: Place shingle ridges on the ridgeline at the top of the roof and then install them after the other shingles are installed on the rest of the roof. 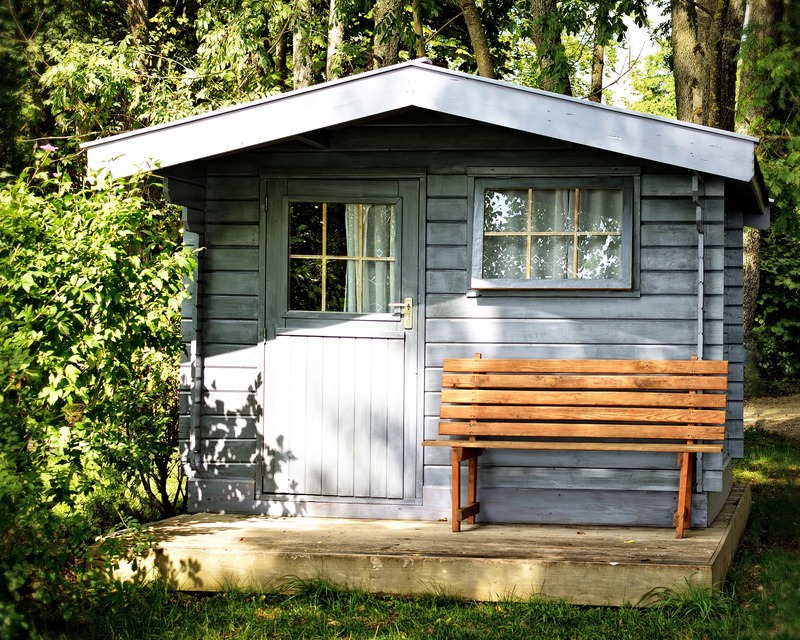 When estimating the amount of shingles needed, do not make the mistake of trying to estimate the number until you have figured the square footage area of your roof. Then, use that figure to estimate the number of shingles you will need. Don’t try to estimate the entire roof area all at once. Estimate the square foot area of each section, separately. Then add them together and begin by measuring the roof width and roof height on one section of your roof, then multiplying the two numbers. 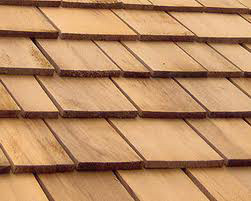 You will need a solid surface for any replacement shingles, so don’t begin installing the new shingles until you have replaced any missing nails in the old shingles and have nailed down all old shingles that are loose. 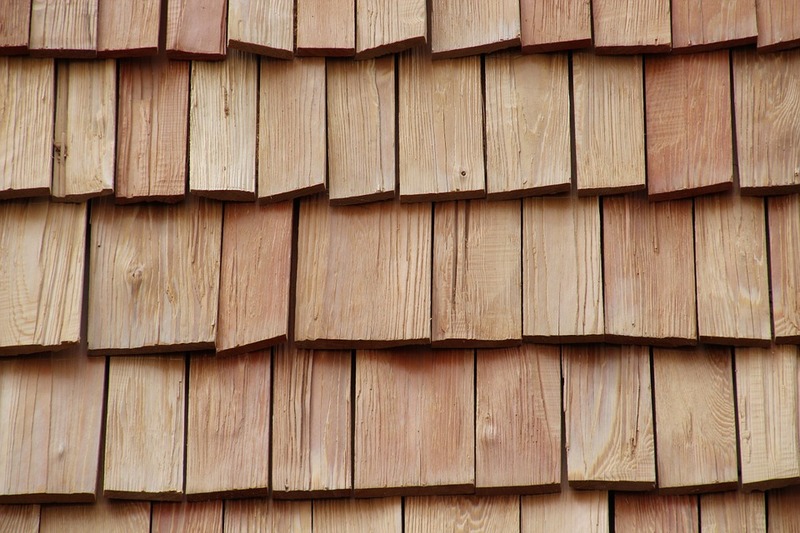 For a roof with more than three layers of shingles, ensure you remove the old ones before you install any new ones. Use a crowbar, nail bar or roofing shovel to loosen the old shingles and remove them and loose nails before attaching a layer of roofing felt. 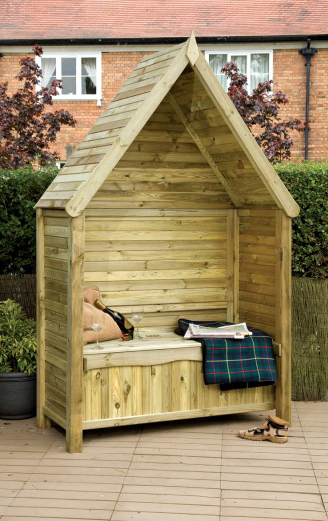 All Shingle sales do incur a delivery charge of £25.19 anywhere in the UK. Call us for Bulk Options! 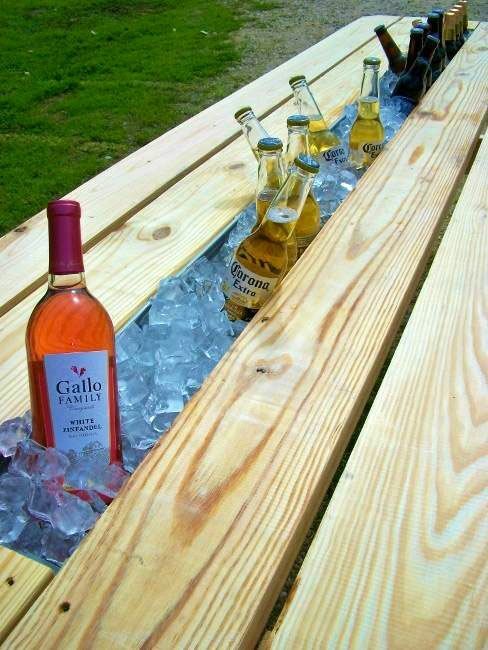 This entry was posted in Garden DIY, gardens, roofing, Sheds, shingles and tagged diy, gardens, roof, roofing, sheds, shingles on January 24, 2018 by eDecks.